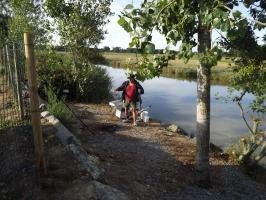 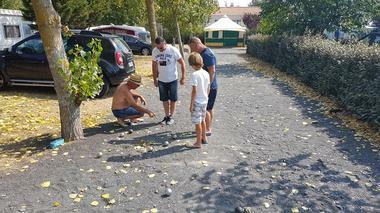 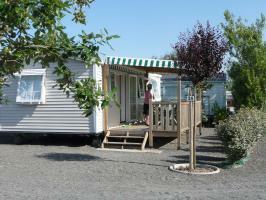 Cindy and Christophe invite you to spend your holidays at the campsite Le Jaunay in Givrand. Located 1.2 km from the fine sandy beaches and 3 km from the Port of Saint Gilles Croix de Vie, in Vendée, you will be charmed by its calm and conviviality. 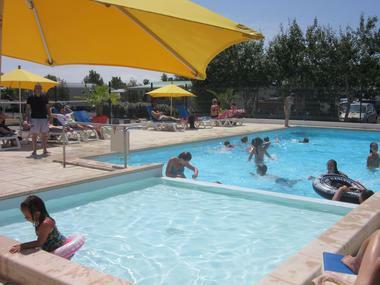 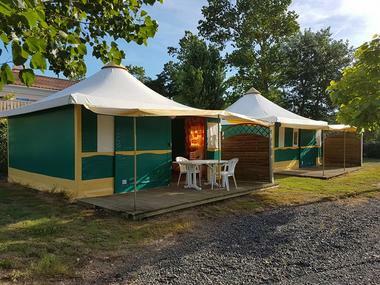 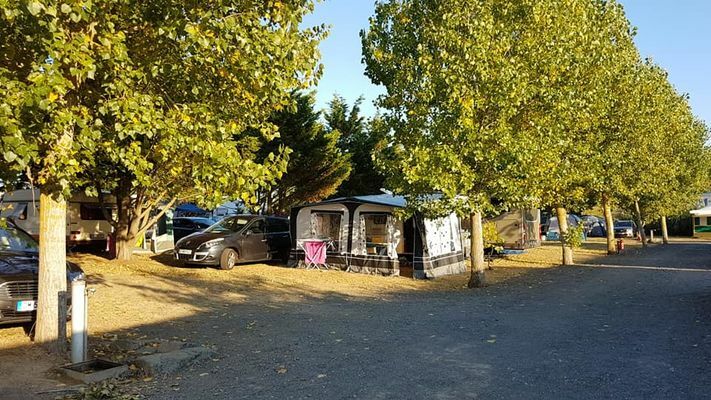 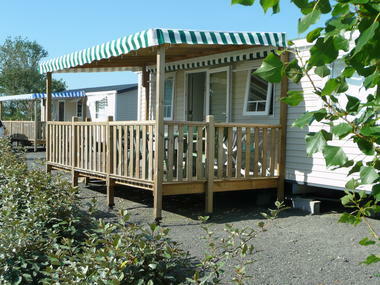 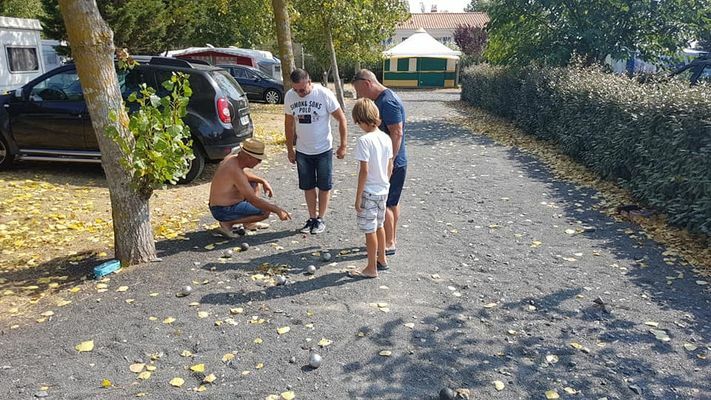 There is no review about Camping Le Jaunay, be the first to leave one !